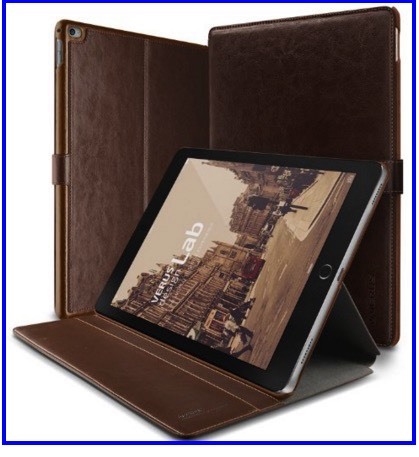 are you looking for best iPad Pro 12.9-inch retina case and cover in beautiful design, Colors, Pocket/ Wallet and Stand facility? 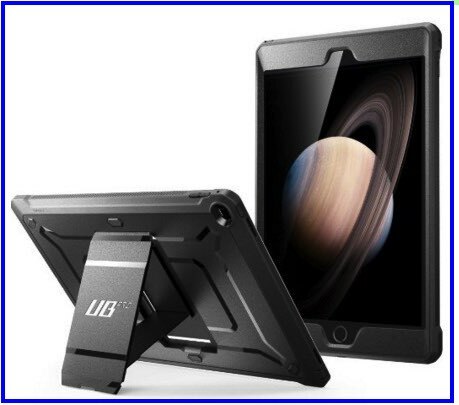 here is the list of reviewed iPad pro case series. So your iPad pro always cares about damages, Scratches, Bump and easy to transit with you on the way and in a bag. 12.9-inch screen, largest screen iPad released ever in Apple and Other Gadgets. For proficient use of your iPad Pro, you have to cover up with best iPad Pro 12.9-inch retina case. 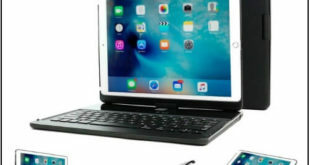 Apple also released the Smart keyboard for iPad pro. 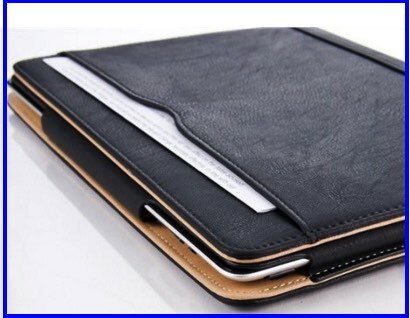 Durable, genuine home leather iPad pro case makes your iPad more functional. Screen protection, Full side edge cover, Back stand for View iPad from any angle. iPad pro-technology and specification best for all working fields. Medical, Entertainment, Designing and many more. So you need perfect iPad pro case like this feature added in this case. 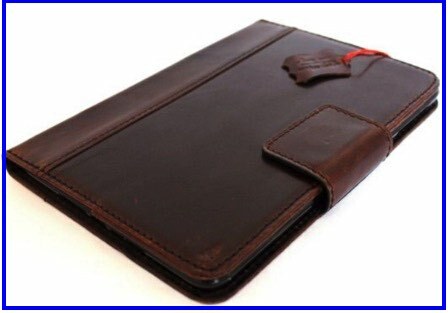 Best selling, Top reviewed leather pro case for iPad Pro. The high-quality premium tan leather case, Document pouch, Lightweight Smart cover with easy to access all input button, Home button. Leather iPad pro case in three different color options: Coffee Brown, Red, Black. No worry about falling out from the case due to enough magnetic force. Don’t worry about damage due to a magnet. Best iPad pro protection with this dual layer case. Very bold sports design and a Built-in screen protector is the best example of Quality and Durability. Stable Back stand on any surface. 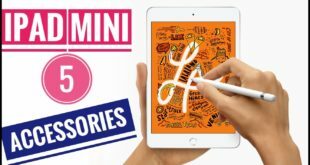 Best list for easy to find perfect case or cover from the top Best iPad Pro 12.9-inch retina case for all users. Also gives your reviews on which you like most for buy.